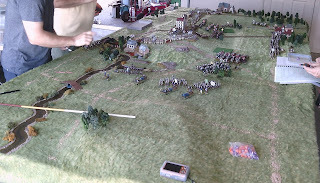 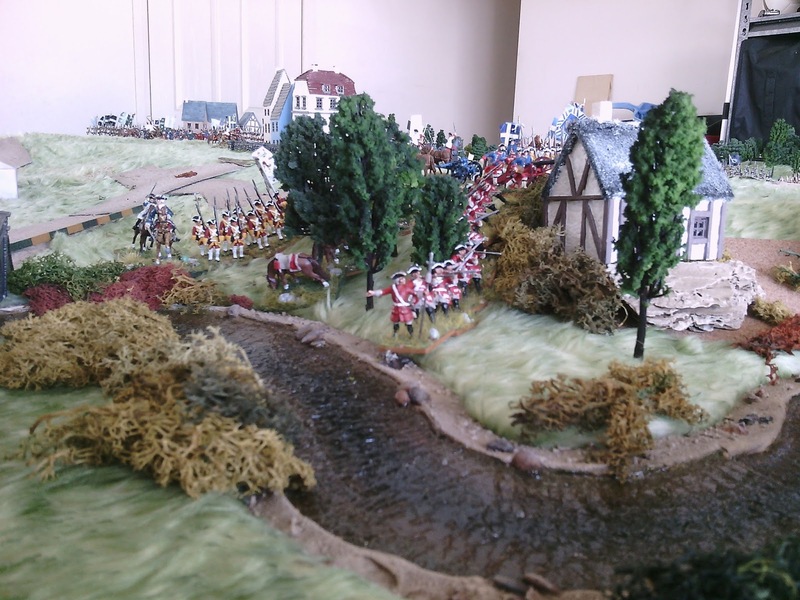 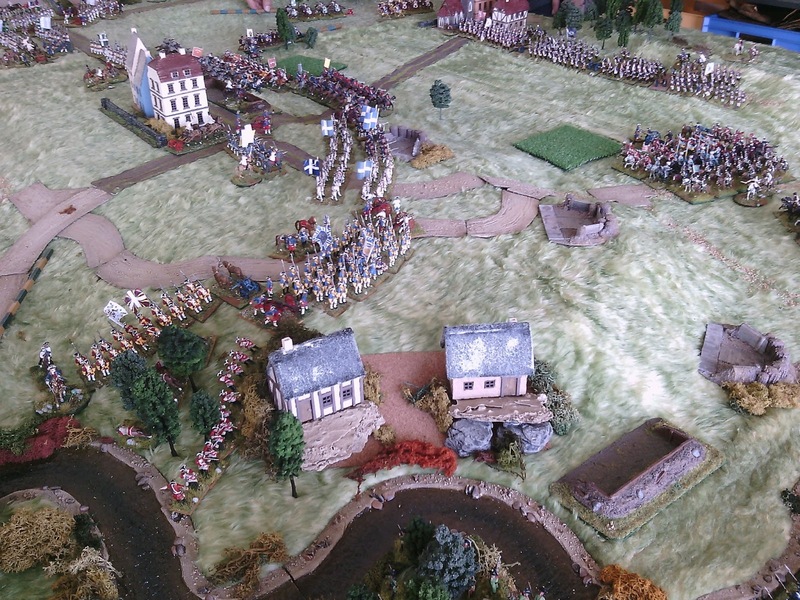 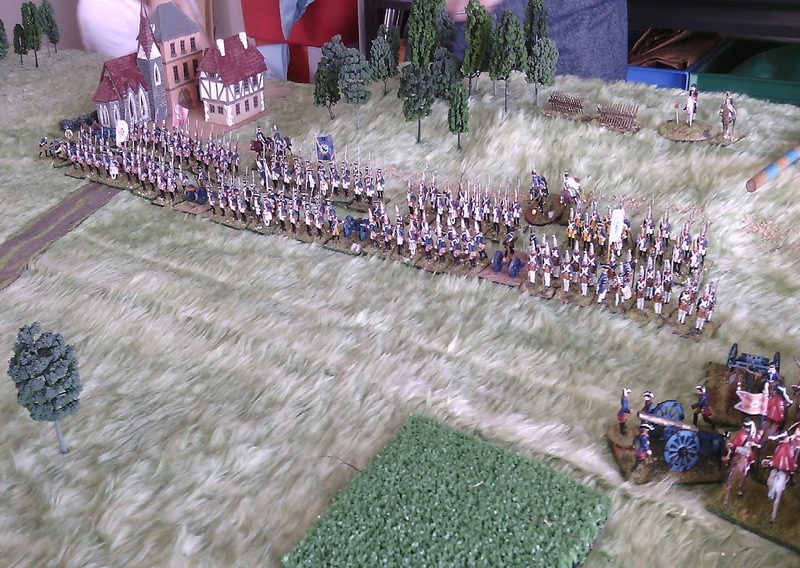 OZWargamer: A Glorious War a Seven Years War game. A Glorious War a Seven Years War game. 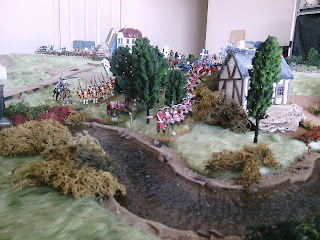 Link to bennos figures forum were are more photos.